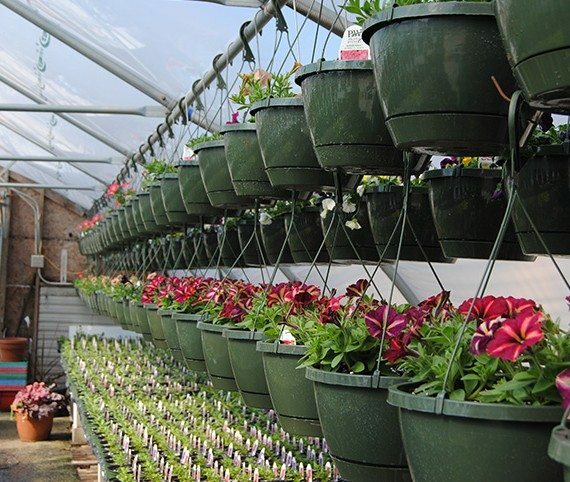 Did you know that the word perennial is derived from two Latin words meaning through and year? These plants usually live at least two years and have special structures that make this possible. 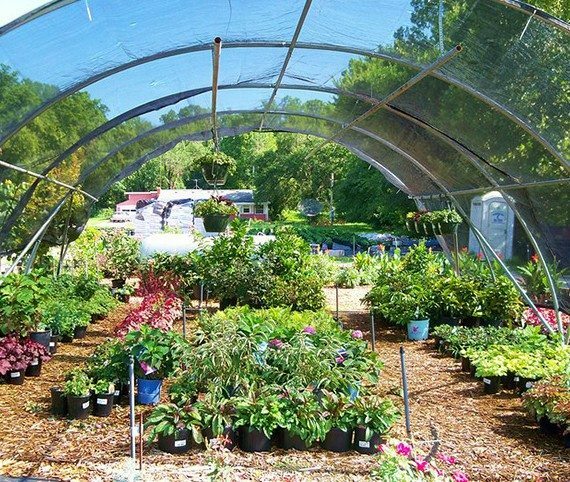 At Wheeler Gardens, we have perennials of all kinds to suit your gardening pleasures. Perennials usually bloom over the spring and summer. Then, they die in the fall and winter and return the following spring. 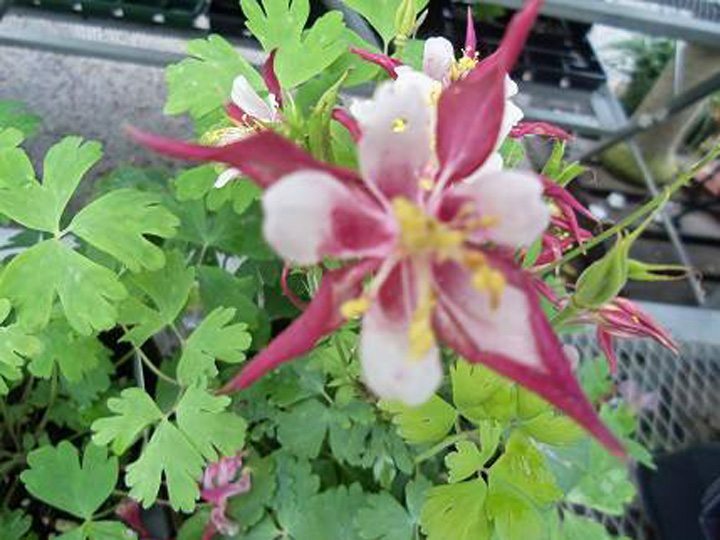 Interestingly, some plants are considered perennials in some climates and not in others. For example, tomato plants thrive in warm climates and can come back year after year. In colder climates, however, they can’t survive the winters and are deemed annual plants. 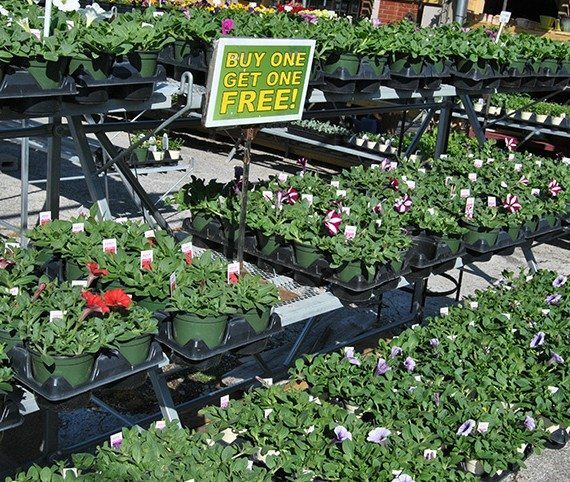 Perennials are beneficial because they last longer than other kinds of plants and flowers. Seeds can scatter and die, but perennials lay down permanent roots, like bulbs and tubers do, that help them stick around much longer. 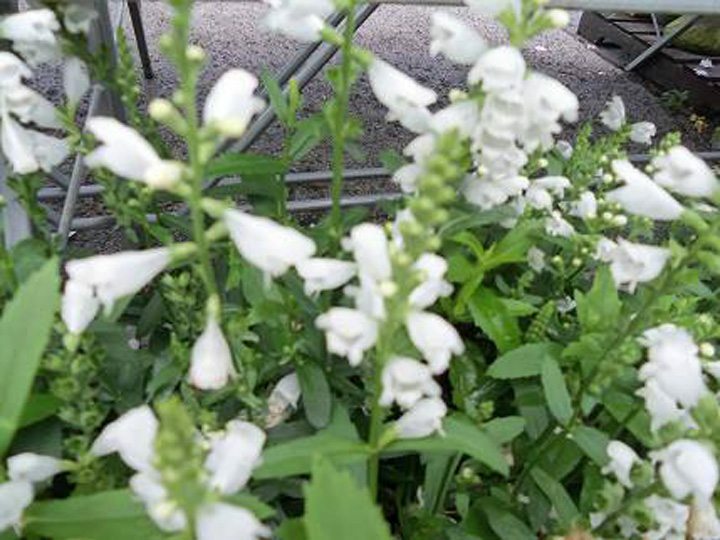 The deep root structures of perennials are also great because they help prevent erosion and capture nitrogen before it can be absorbed by the soil and contaminate both the soil and ground-water. They also prevent weeds, which reduces the needs for herbicides. The number one thing we love about perennials at Wheeler Gardens is that they provide vibrant color without being high-maintenance. Look into planting a fern or perhaps some orchids. Even different kinds of grass are considered perennials as they come back each year and require little effort. The best time of the year to plant perennials is in June. They should bloom for 2-3 weeks, and you can plant them in such a way that one set will bloom, then the next, and the next. 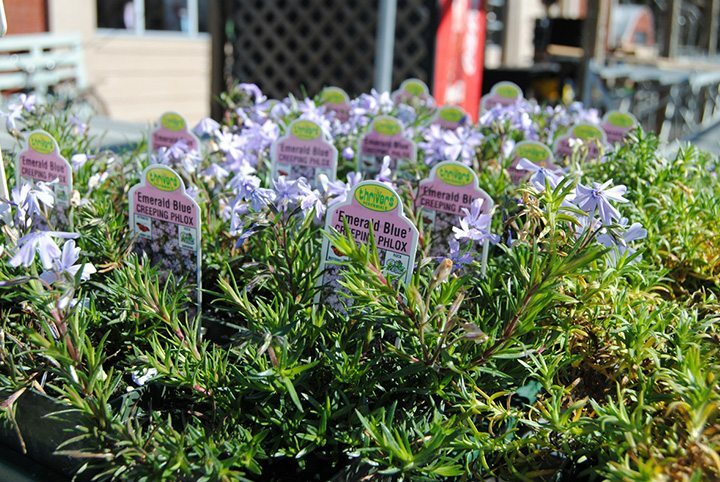 Plant accordingly, and your perennials will bloom beautifully! 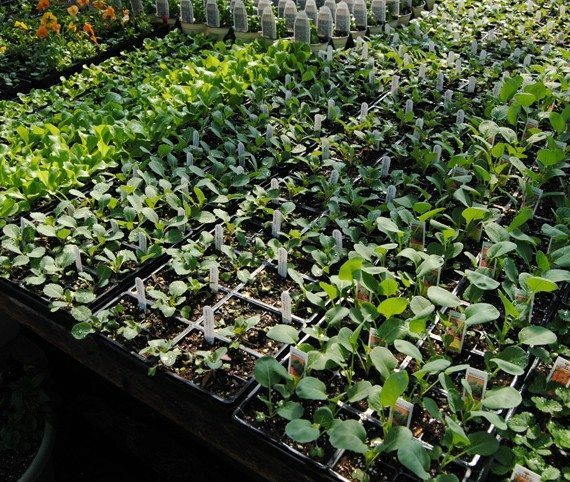 If you have any questions or interest in perennials, call us at (417) 581-1867, or stop by and check out or inventory!